In 1828, the University of Central Lancashire (UCLan) was founded in Preston as the Institution for the Diffusion of Knowledge. Since then, UCLan’s motto ‘Ex solo ad solem’, or in translation, ‘From the Earth to the Sun’, has been used helping talented people from all walks of life to make the most of their potential. The university’s main campus is a ten-minute walk from Preston city centre, and also features campuses that are located in Lancashire and Cumbria. Now one of the UK’s largest universities, UCLan holds a student and staff community which is approaching 38,000 (this includes 2,000 international students). Amongst its extensive portfolio of programmes which includes over 400+ undergraduate and 200+ postgraduate courses, the university has been at the forefront of developing degrees in emerging disciplines such as Fashion and Forensic Science to an evolving portfolio of Dentistry programmes to meet emerging sector needs. Undergraduate Medicine is also being delivered in one of the UK’s most modern and inclusive Medical Schools. The university also has an international presence with academic partners in all regions of the globe and it is on a world stage that the first-class quality of its education was first recognised. Supporting this international presence, the university has an increasingly thriving campus in Cyprus which opened in 2012. 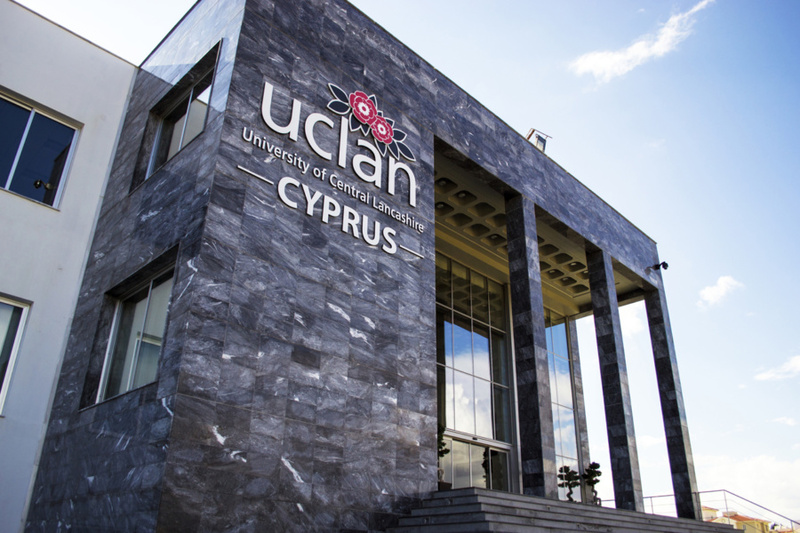 The first British university to have an overseas campus in Cyprus, it delivers UCLan programmes and original research within a Central Lancashire environment and culture. We know that as well as a world-class education, you are looking for an unforgettable student experience and a valuable, professionally-respected qualification. YOU WILL BE JOINING ONE OF THE TOP UNIVERSITIES IN THE WORLD: Ranked in the top 3.3% of universities in the world by the Centre for World University Rankings 2017 (CWUR), UCLan was the UK’s first modern university to get into the QS World rankings, and we were also awarded the maximum 5 stars for the quality of our teaching. OUR TEACHING QUALITY IS AWARD-WINNING: UCLan has recently received a silver quality award for ‘consistently exceeding rigorous national quality requirements’ in the first ever national Teaching Excellence Framework (TEF) assessment. We are delighted to see recognition of our commitment to personalised provision and excellent support for students. WE ARE THE TOP UK UNIVERSITY FOR ENTREPRENEURS: If your ambition is to work for yourself, you are more likely to succeed at UCLan. We are still No 1 in the UK for graduates still running thriving businesses after three years. YOU WILL GRADUATE WORK-READY: Over 93% of our graduates are in employment six months after graduating, having benefited from our close industry links with over 1000 employers, who offer invaluable work experience opportunities to help you become career-ready. Have a look at where our graduates are now! UClan is ranked among the UK’s Top 100 universities and in the Top 10 universities in the North West of England (Complete University Guide 2018). The university provides a number of scholarships and bursaries for international students. Details on this can be found here. 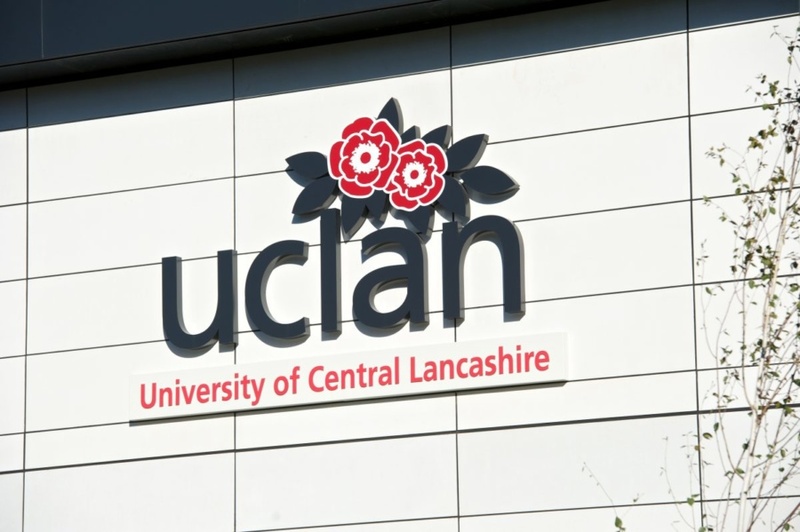 Enquire about studying at University of Central Lancashire (UCLan).